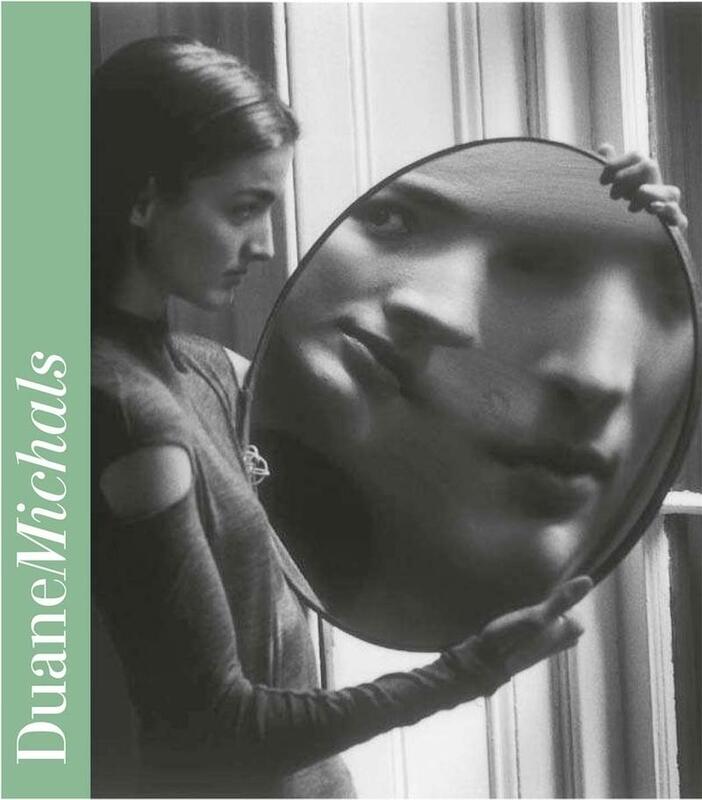 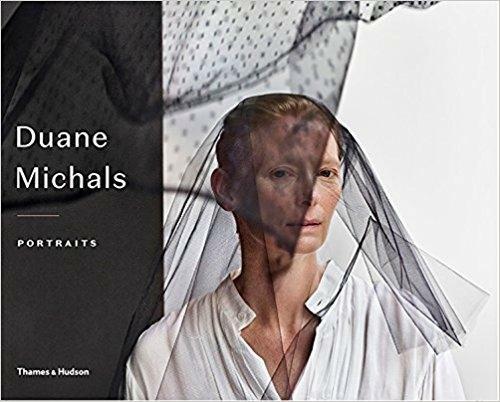 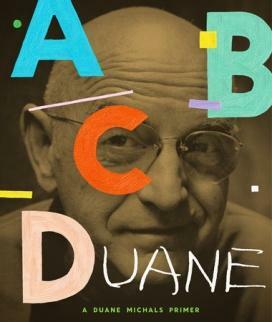 Duane Michalss new book takes a satirical and humorous look at contemporary photography, art criticism and the state of todays art market. 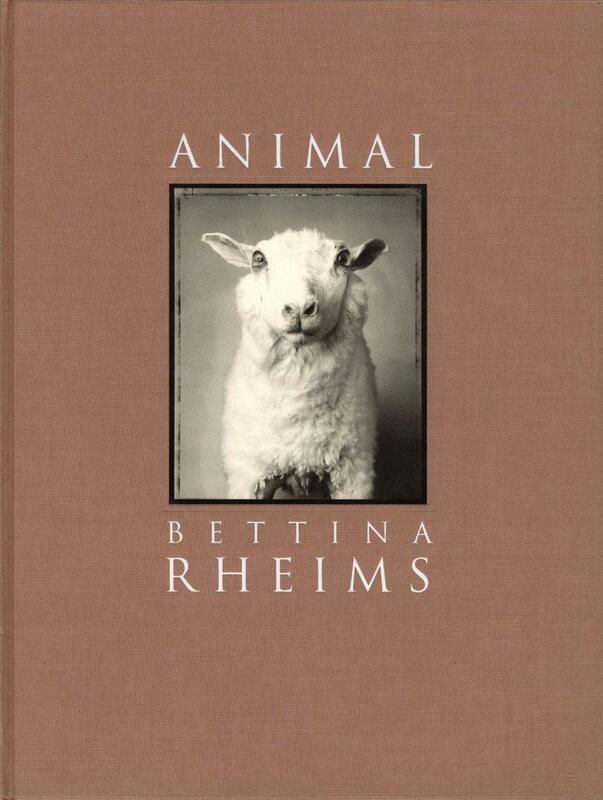 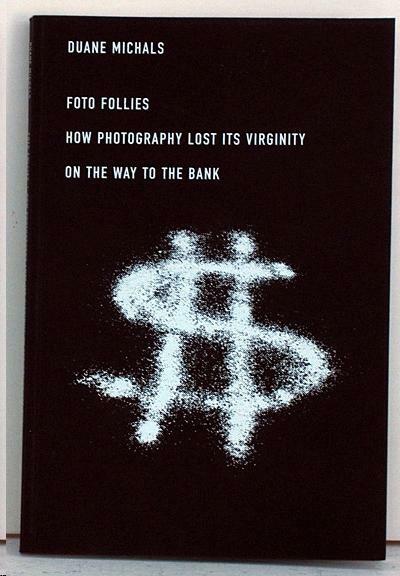 Whether parodying Wolfgang Tillmans or Thomas Ruff, Andres Serrano, Sherrie Levine, or Cindy Sherman, Michals uses his ferocious wit, keen intelligence and great pictorial skill to create pictures that are both humorous and penetrating, while taking aim at the pretensions that are often perceived as deliberately obscuring contemporary art. 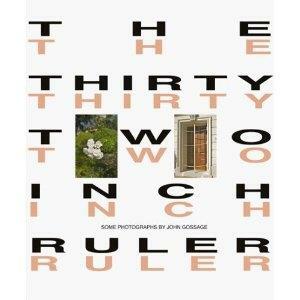 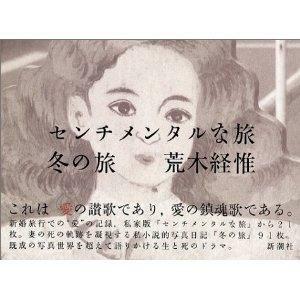 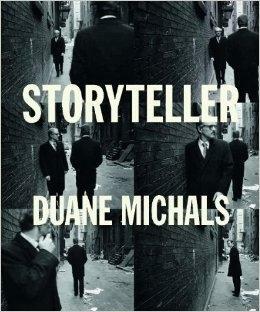 Michals provides us with a grand parody that exemplifies his mastery of the visual world and the written word.